Families for Orphans: LifeLine Missions team from USA visits to Luga orphanage: new friends and unforgettable memories! LifeLine Missions team from USA visits to Luga orphanage: new friends and unforgettable memories! Luga children were privileged to host a group from USA for a long week-end! Karen Jones along with Lifeline Missions ministered to the orphans and children from dysfunctional families. They participated in our family values lesson, shared about their life as a family, encouraged kids that no matter where their life started the future can be positive. 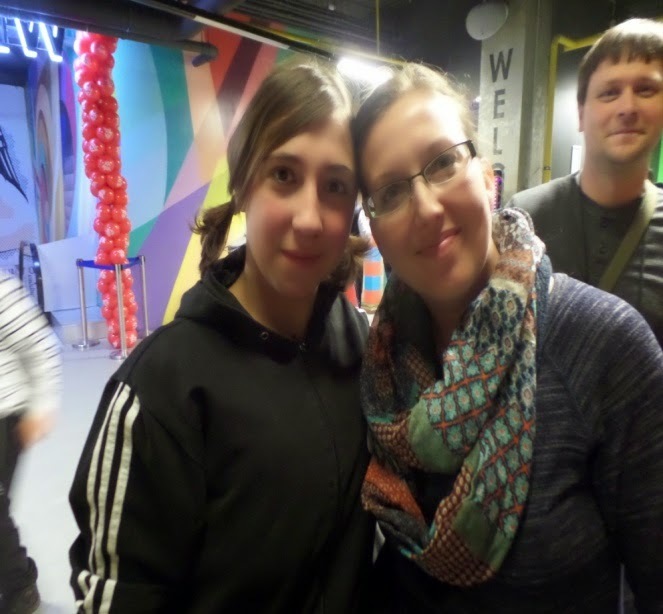 Join Karen Jones and LifeLine Missions in 2015 to visit Russian orphanages and baby houses. Next trip at the end of March. Learn more here: www.LifeLineMissions.org .